Sometimes, it’s hard to eat lots of fruits and veggies. That’s why I love mixing them up in a smoothie. 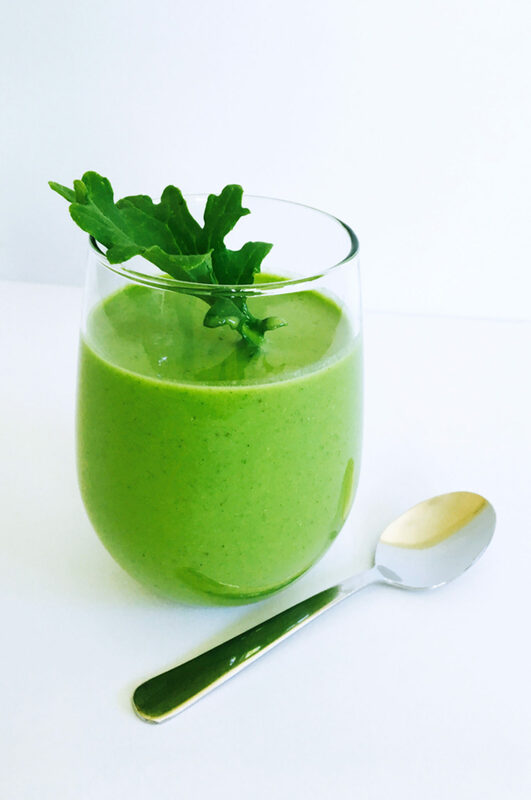 I recently tried this go green smoothie and it’s become my favourite summer breakfast. It’s quick, easy and a great way to start off the day!